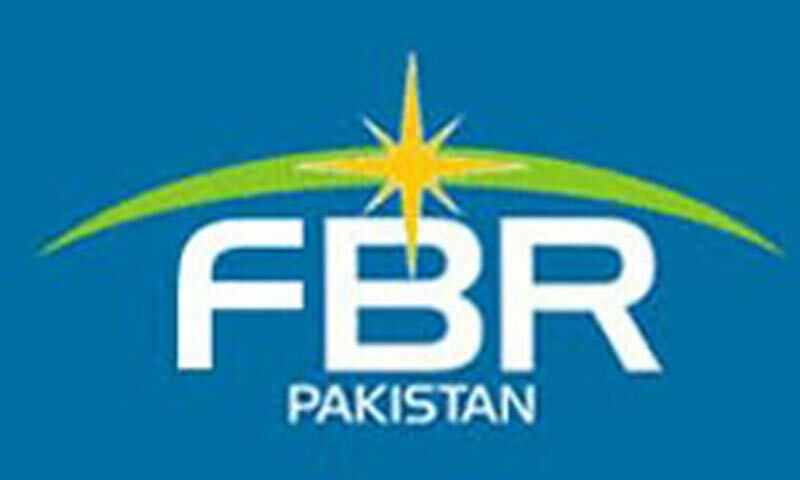 ISLAMABAD: The Federal Board of Revenue (FBR) has failed to rein in tax evaders as only one per cent (321 people) of the total 31,189 people, who were sent notices under its drive to broaden the tax base, have submitted their tax returns in the past three months. This is the lowest ever compliance level faced by the FBR. The average tax paid per return is Rs27,970. The total tax collected from these 321 people is Rs8.978 million. However, the FBR issued national tax numbers (NTNs) to 1,189 people, which only ensures that they are now on the tax roll. Issuing tax numbers will not help FBR in broadening the tax base as there are more than 3m people who have already been issued NTNs. Of these, around 800,000 filed tax returns with the FBR last year. Data available with Dawn shows that out of 31,189 notices issued, only 11,373 were delivered. The FBR claimed this was because of inaccurate addresses in the database of National Database and Registration Authority (Nadra). But the authority has rejected the FBR�s claim. The only clarification came from the board was that out of the total notices issued, only 9,365 returned undelivered due to various reasons, such as non-serviceability of the courier, migration, or wrong addresses. The FBR said that the status of 10,435 notices issued was still pending as the courier service has not yet provided the data. On Thursday, the FBR said that around 20,000 notices issued were undelivered for various reasons. Of the 9,365 undelivered notices, 30pc were returned due to incomplete addresses, 32pc because the areas were outside of the courier service, 15pc due to incorrect addresses, and 18pc due to migration or closure, the board said. Around 5pc people refused to receive the notice. Now the FBR has asked Nadra to provide full addresses, in the cases where notices could not be served due to incomplete addresses or shifting of the potential taxpayers. As a last option, the service of field staff would be undertaken, the FBR statement said. A well-placed source in Nadra told Dawn the FBR had never contacted the authority before started sending notices to tax evaders. A source in the FBR disclosed that Nadra chairman Tariq Malik showed up in the office of FBR chairman Tariq Bajwa on Friday and demanded the entire data used by the board used during the process. The source said the FBR used its own data and Nadra�s online service for issuing tax notices to 31,189 tax evaders. Nadra�s online service, known as Verisys, is an online verification system to enable financial institutions to establish their customers� identity. It is still unclear whether the FBR sent notices to present, temporary or permanent addresses of the tax evaders. �Nadra now seeks the details of the undelivered notices as there are multiple ways to trace the right person. One is through family tree,� the source added. Nadra spokeswoman Ms Naz Shoeb confirmed Mr Malik�s meeting with the FBR chairman. She said that in Nadra�s database more than 93pc citizens had same current and permanent addresses on their CNICs. On the basis of these real identities, the ground verifications of electoral rolls were carried out by the Election Commission for making transparent final electoral rolls. Besides, these identities are being used in the processing of passports, issuance of cellular SIMs, opening of bank accounts and delivery of bank statements on their postal addresses, Ms Shoeb added. Nadra has been pursuing the FBR to sign a memorandum of understanding regarding the sharing of data since last four months, to avoid situation like this. The situation could have been different if the FBR had used Nadra�s data of real identities. In this regard, Nadra was still awaiting data from the FBR to assist them in the matter. Subsequently, detailed report will be submitted in due course of time, the spokesperson added.